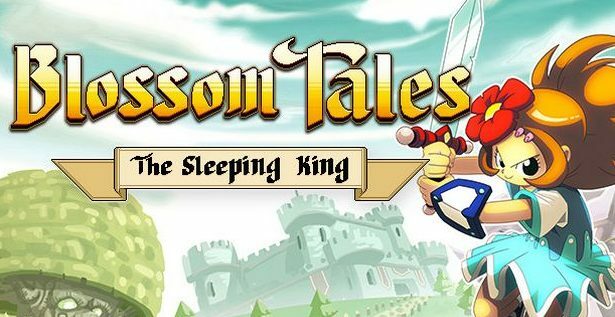 Today, FDG Entertainment shared a piece of good and encouraging news for Blossom Tales, a title they released on Nintendo Switch last year. According to the publisher, the number of units sold on Nintendo Switch has surpassed Steam sales by a factor of 20. At launch, Switch sales were double of Steam lifetime sales. That’s pretty incredible news given that more people have access to Steam than a Switch. FDG Entertainment attributes the success of Blossom Tales on Switch to the wonderful Nintendo community.